The only podcast you need to subscribe to. Mostly music with the occasional talking. 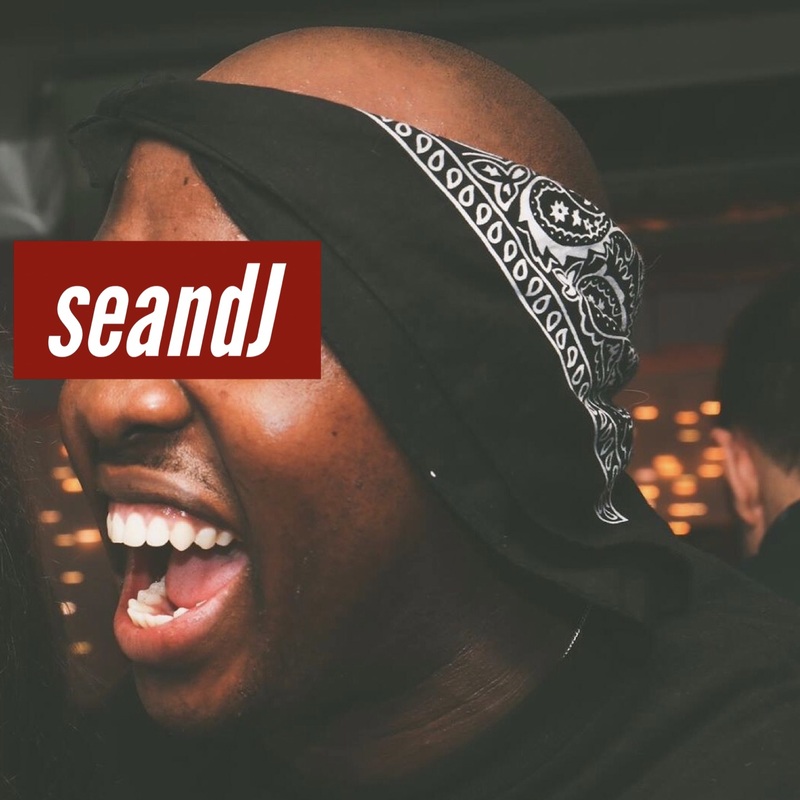 Brought to you by wearesofresh.com and SeanDJ, one of Cambridge's finest DJs. 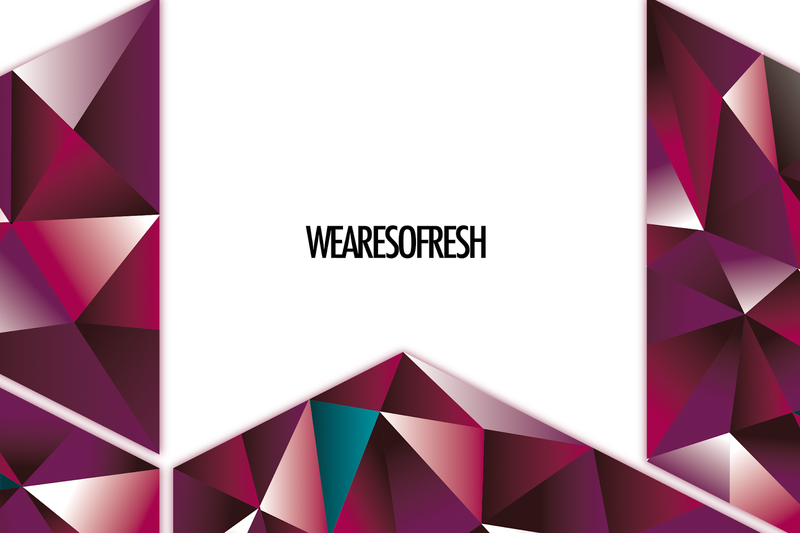 WEARESOFRESH PODCAST is a series of mini mixes packed with Hip-Hop and R&B bangers new and old.